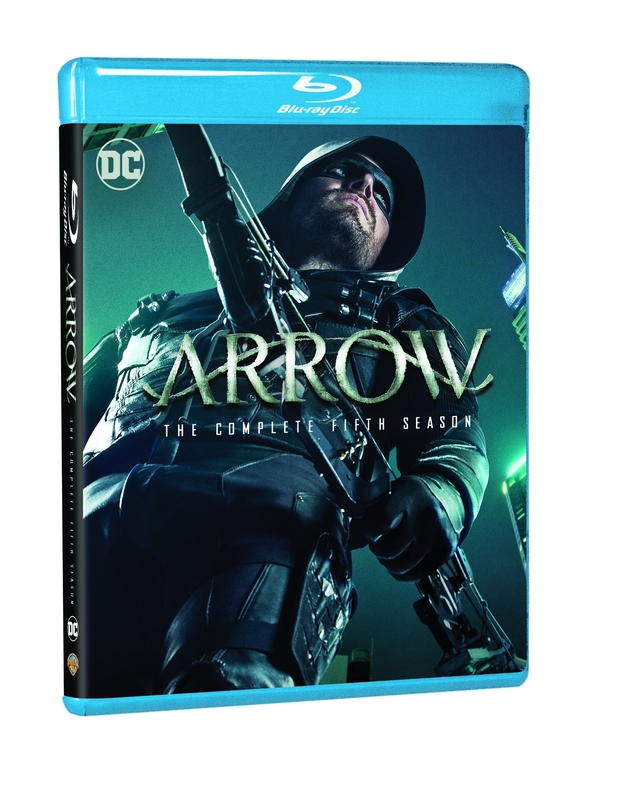 Prepare for an epic stand-off between Arrow and Ra’s al Ghul, as Arrow: Season Five comes out on Blu-rayTM and DVD September 18th. Arrow stars Stephen Amell (Teenage Mutant Ninja Turtles), Emily Bett Rickards (Brooklyn, The Flash) and Katie Cassidy (Supernatural, Taken). To celebrate the release we’re giving you the chance to win a copy on Blu-ray™! 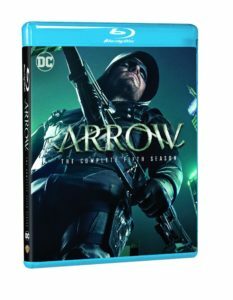 Win Arrow: The Complete Fifth Season on Blu-ray! The competition ends at 23:59 on 27 September 2017. The prize consists of an Arrow: The Complete Fifth Season Blu-ray.